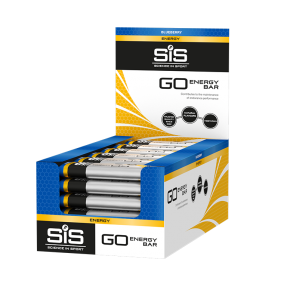 Winner of the Queens award for enterprise, this innovative product continues to be seen at the forefront by professional football players. Use pre-game and at half time to top-up carbohydrate stores. Great flavour, easy to use, never ad stomach problems. Definitely give you that needed boost during a race. The thickness of the gel is such that I dont actually enjoy taking them but it’s benefits outweigh that. Love the new vanilla flavour, tastes great and the gels go down easy without any stickiness left in the mouth afterwards. Really useful when out on the bike for a quick pick me up. Taste is always great and had no problems to date. N/a. I can’t review this when I didn’t get any. I can’t be without these gels.. you gotta use them, so you might as well get the ones that taste best, as well as doing the job. Brilliant! tasty and effective. I spread them on my toast before going pout for a ride. Not really, but they really are good - so I'd heartily recommend. Bought these for my son as got some at a reduced rate as in great north run and he really liked them and felt gave him a boost. Gels I’ve had in past have always made me feel sick but I tried and no sickness with these. Easy to absorb. Will use more. Like the consistency of the gels, not overly sweet like normal gels. Good taste and very effective. Used this product while endurance training in Scottish Mountains. 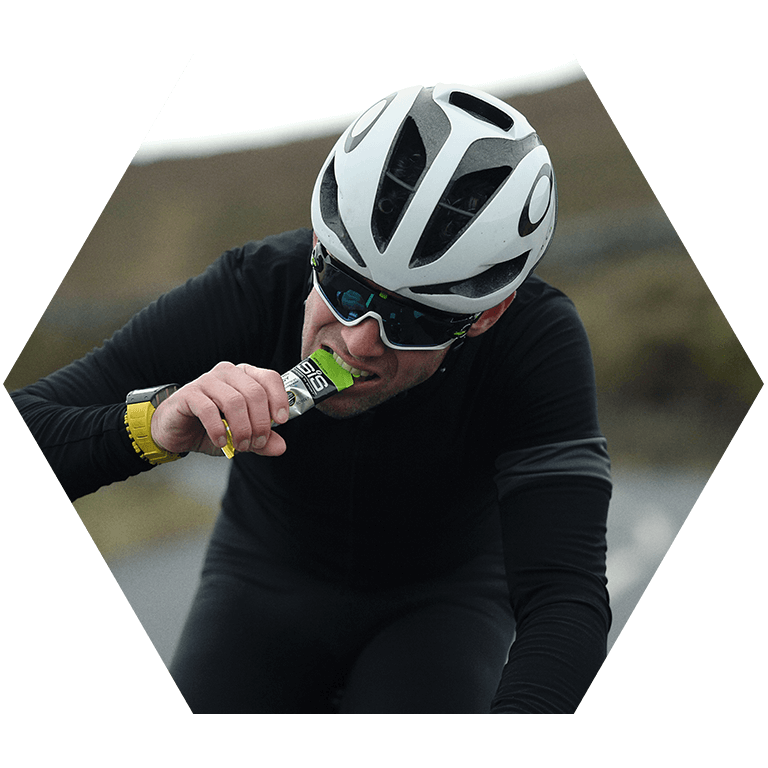 Kept my energy levels constant , and when I felt myself flagging I took a gel sachet which restored my energy levels so I could then think straight whilst training in low light and bad weather so kept alert while navigating through tough terrain. Usually I have fruit flavour gels but the chocolate is very palatable and digests easily. 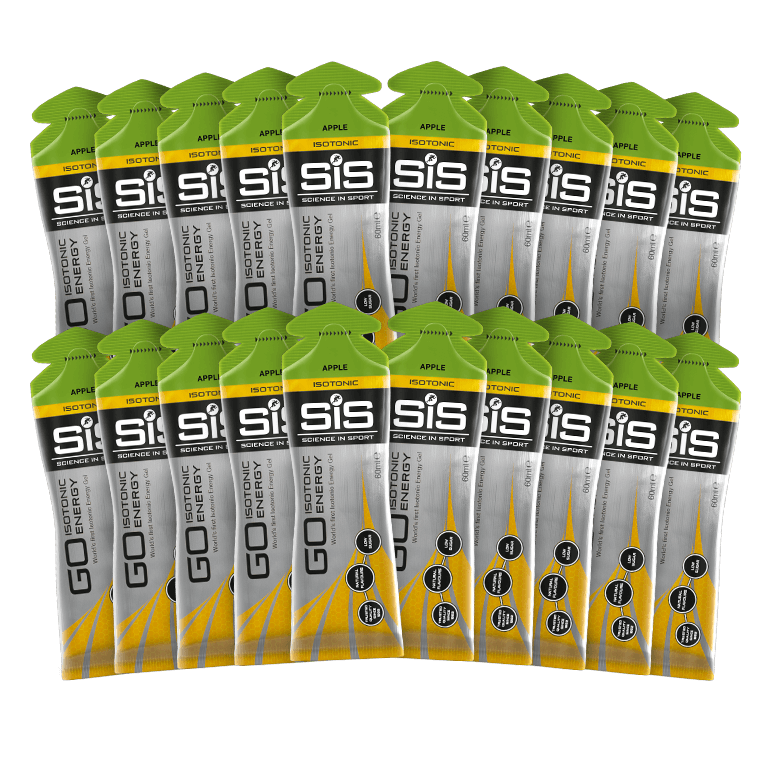 All other brands cannot get even close to how good they taste and how sis gels perform. Usually I buy the fruit gems, more recently I’ve become hooked on these choccy ones.. adds variety..
For a quick energy boost on the go, these really do work.